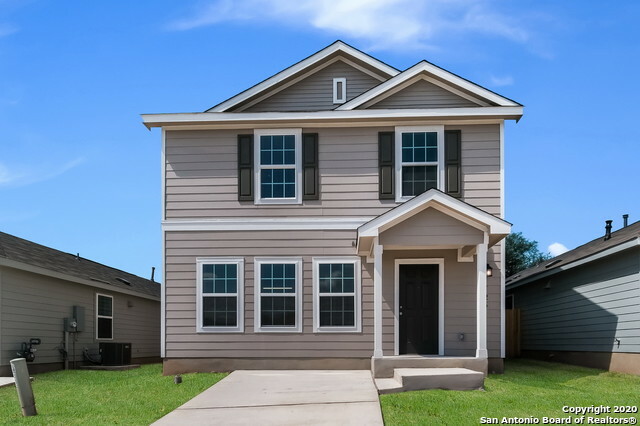 All NOPALITO homes currently listed for sale in San Antonio as of 04/24/2019 are shown below. You can change the search criteria at any time by pressing the 'Change Search' button below. "~Nopalito~ NOW OPEN! 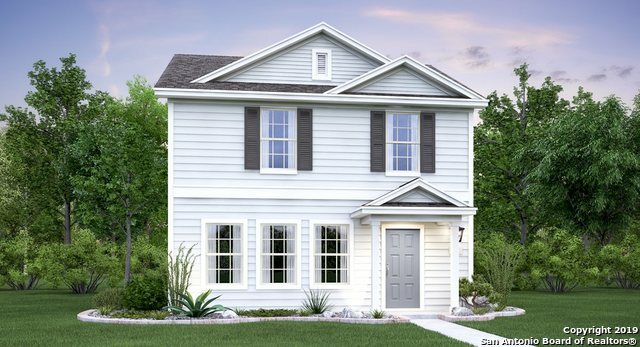 This two story home, the Deerbrook by LENNAR features 4 bedrooms and 2 baths. The master bedroom is located downstairs and three secondary bedrooms and a full bath are upstairs. Spacious open floor plan. Ready in July!" "~Nopalito~ NOW OPEN! 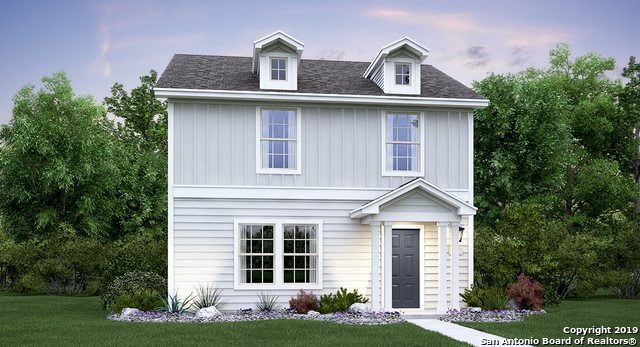 This two story home, the Deerbrook by LENNAR features 4 bedrooms and 2 baths. The master bedroom is located downstairs and three secondary bedrooms and a full bath are upstairs. Spacious open floor plan. Ready in AUGUST!" "~Nopalito~ NOW OPEN! 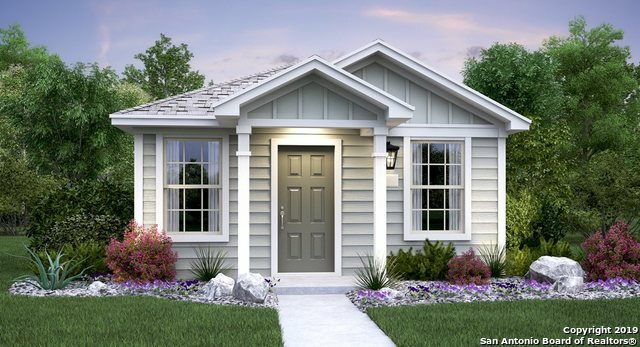 This one story home by LENNAR features 3 bedrooms and 2 baths with 1230 square feet. The Montour features a spacious open floor plan. READY IN JULY!" "~Nopalito~ NOW SELLING! This one story home by LENNAR features 3 bedrooms and 2 baths with 1230 square feet. The Montour features a spacious open floor plan. READY IN JULY!" "~Nopalito~ NOW SELLING! This one story home by LENNAR features 3 bedrooms and 2 baths. The Alta features a spacious open floor plan with a huge master bedroom suite. READY IN JULY!" "~Nopalito~ NOW SELLING! This one story home by LENNAR features 3 bedrooms and 2 baths. The Montour features a spacious open floor plan. READY IN JUNE!" "~Nopalito~ NOW SELLING! This one story home by LENNAR features 3 bedrooms and 2 baths. The Montour features a spacious open floor plan. READY IN JULY!" "~Nopalito~ NOW SELLING! 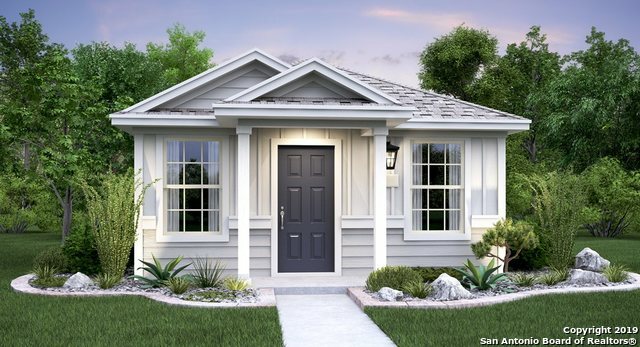 This one story home by LENNAR features 3 bedrooms and 1 bath. The Bristol features a spacious open floor plan. READY IN AUGUST!" "~Nopalito~ NOW SELLING! This one story home, the Bristol by LENNAR features 3 bedrooms and 1 bath. The home features a spacious open floor plan. READY IN JULY!" "~Nopalito~ NOW SELLING! 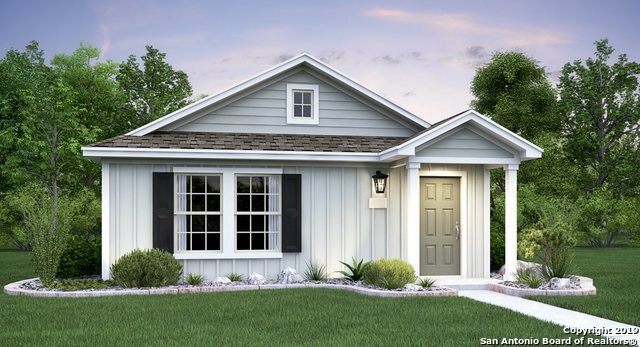 This one story home by LENNAR features 3 bedrooms and 1 bath. The Bristol features a spacious open floor plan. READY IN JULY!" "~Nopalito~ NOW SELLING! 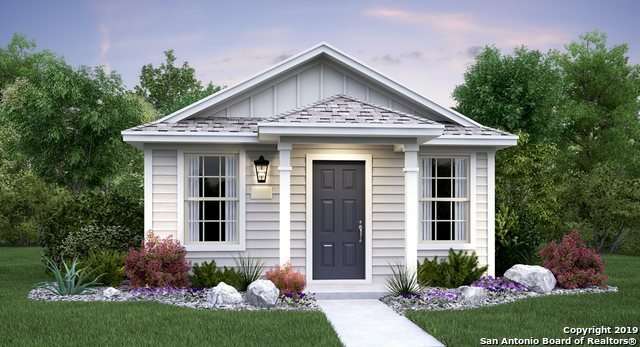 This one story home by LENNAR features 2 bedrooms and 1 bath. The Harmon features a spacious open floor plan. READY IN JUNE!"